I've always been a bit of a sucker for a designer bargain. I love a rummage around an outlet village as much as the next woman and have been known to lose hours of my life in the Lulu Guinness concession at Cheshire oaks but I've never found much in the way of designer plus size clothes at reduced prices. 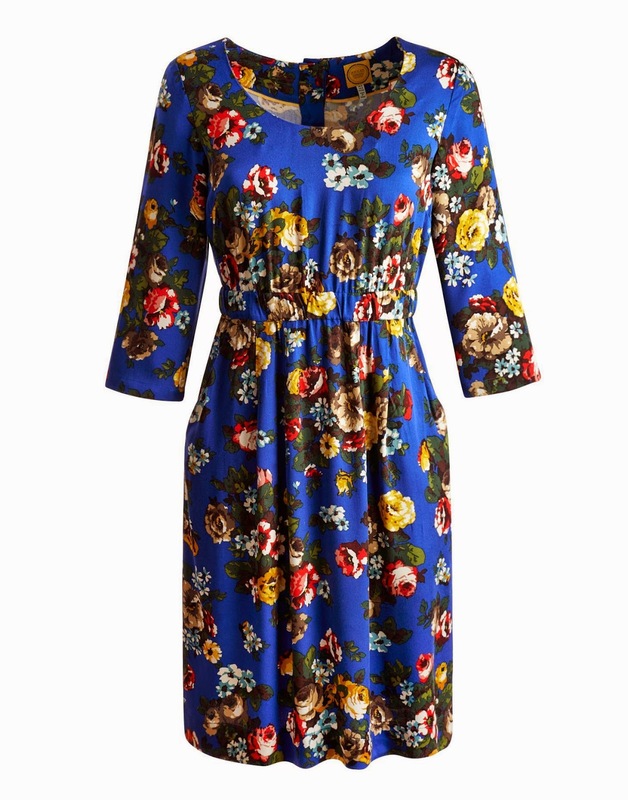 Like spotting a unicorn I might occasionally find something that would fit but chances are it would be in a weird colour or not be a great fit so designer clearance sites have never particularly been on my fashion radar. Which is why I wasn't instantly intrigued when Brand Alley got in touch to tell me about their website. Sure the fact that they have non stop flash sales (often up to six a day) sounded fun for the thrifty fashionista but would any of it be in my size? 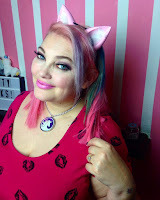 The reason Brand Alley got in touch is because today they start a sale in a new plus size section called Ruby's Closet there are 35 pieces in sizes 18-26 I've been given a little sneak peak and here are my favourites. 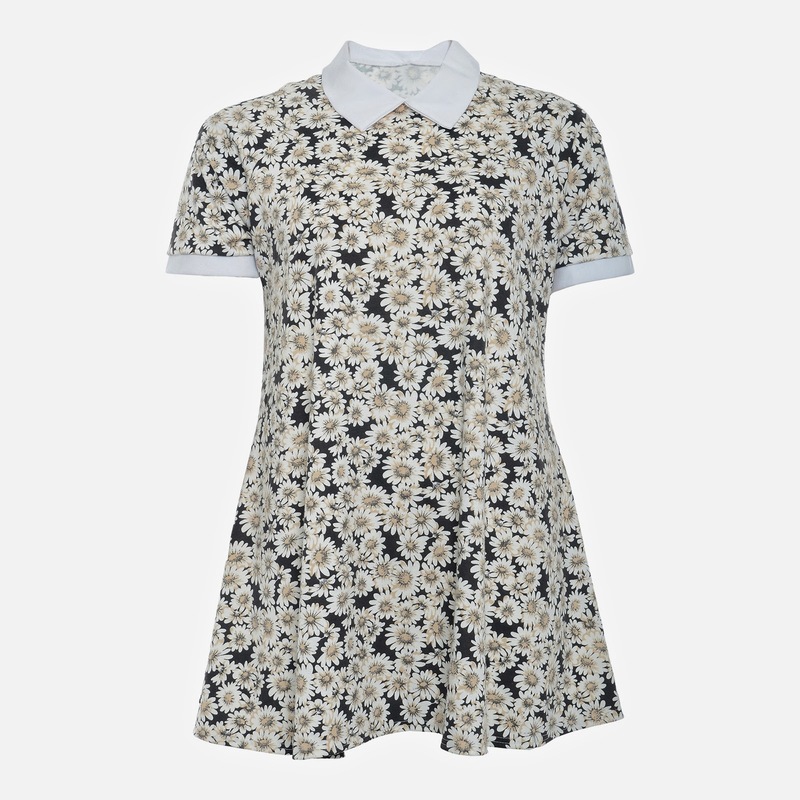 I'm a sucker for a Peter Pan collar and this daisy print has a slight 1960's feel to it so liking that a lot. I also like the little white piped sleeves. Nice touch. 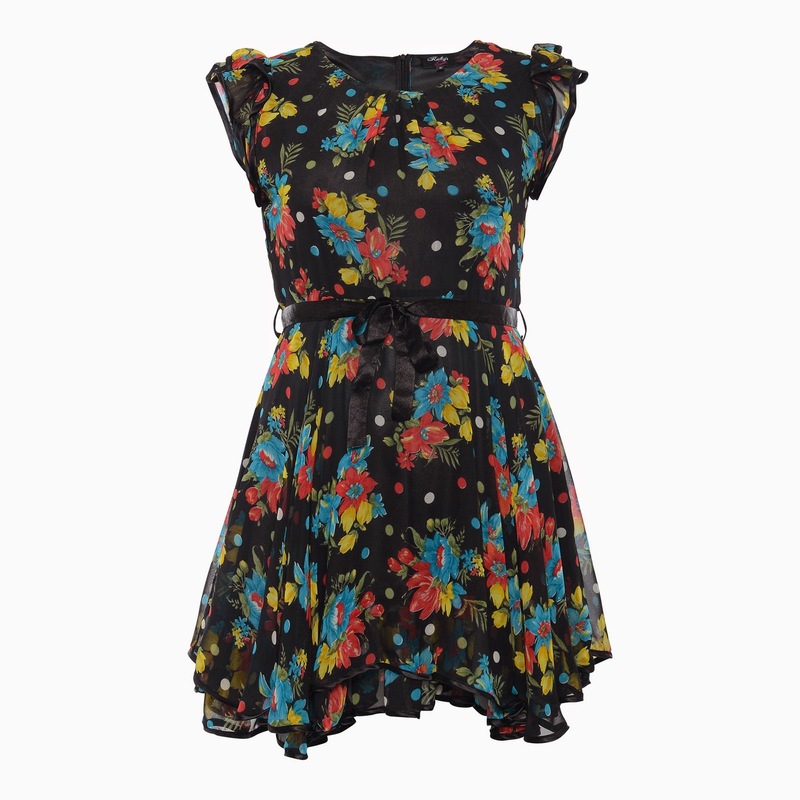 With the trend for all things tropical dominating this summer a black dress with vibrant tropical flowers is a rather wearable yet pretty nod to the trend. Cute ribbon tie detail too. Ever since Lime crime brought out black lipstick I've been loving the Wednesday Adams inspired looks on my instagram feed. This dress would be brilliant for helping me unleash my inner goth. 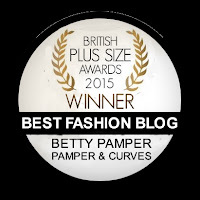 Fancy dipping your toe in the designer plus size water? Well Brand Alley are offering a £50 voucher to one lucky reader. 4. Tweet this: "I've just entered a competition with @Bettypamper and @Stylistpick to win a £50 @BrandAlleyUK voucher! 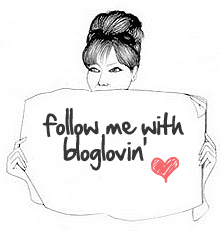 Enter here http://pamperandcurves.blogspot.co.uk/"
Competition will finish midnight on July 13th. Winner will be selected using random number generator. This prize can not be transferred.